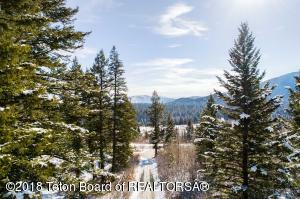 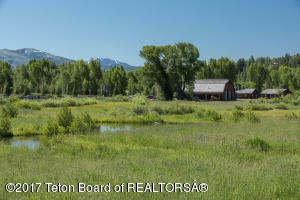 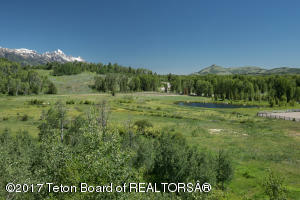 The real estate in Wilson, WY extends beyond the town proper at the foot of Teton Pass, stretching to the north and south along the West Bank of the Snake River. West Bank North runs above Highway 22 along Moose-Wilson Road until Teton Village and the entrance to Grand Teton National Park, while West Bank South winds south of Highway 22 along Fall Creek Road to Red Top Meadows. 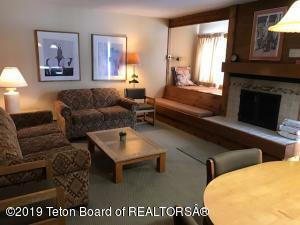 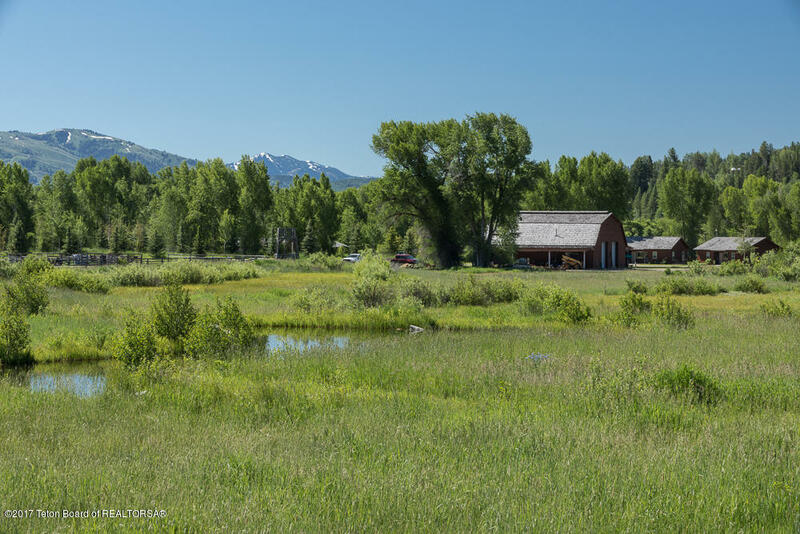 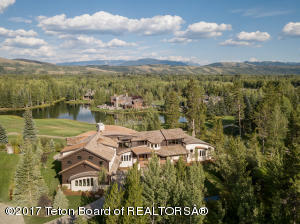 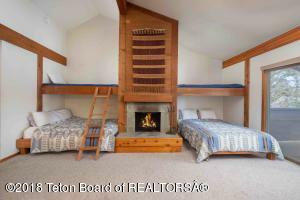 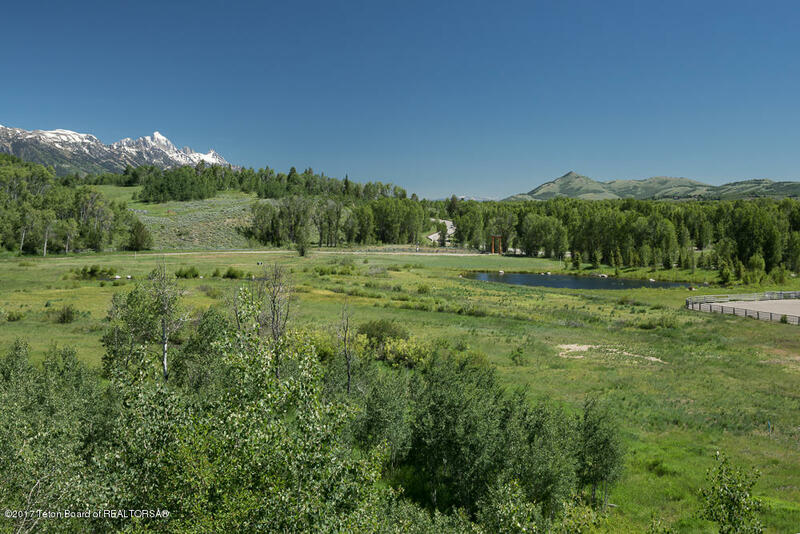 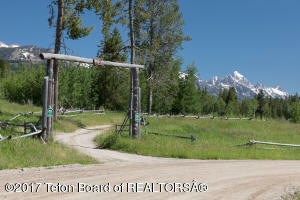 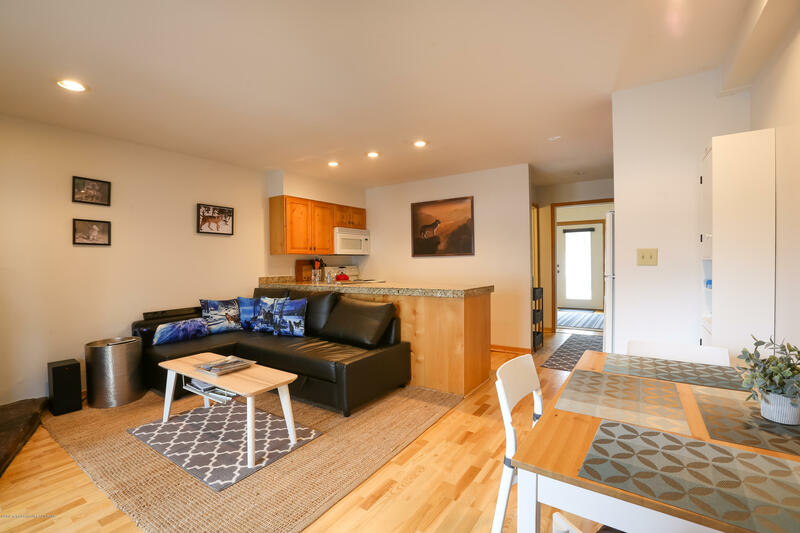 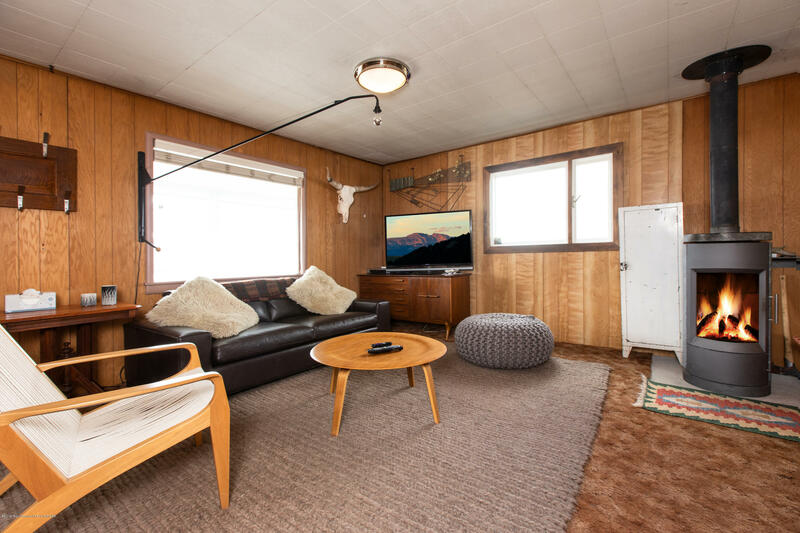 Homes for sale in Wilson place buyers in one of the most desirable areas in Jackson Hole, with close proximity to fishing, boating and rafting on the Snake River, skiing, biking and hiking on Teton Pass, and a quick ride to Jackson Hole Mountain Resort. 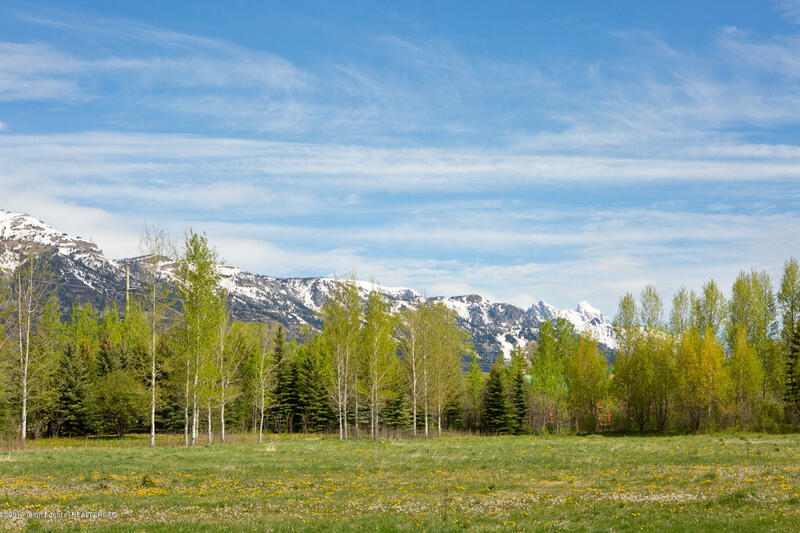 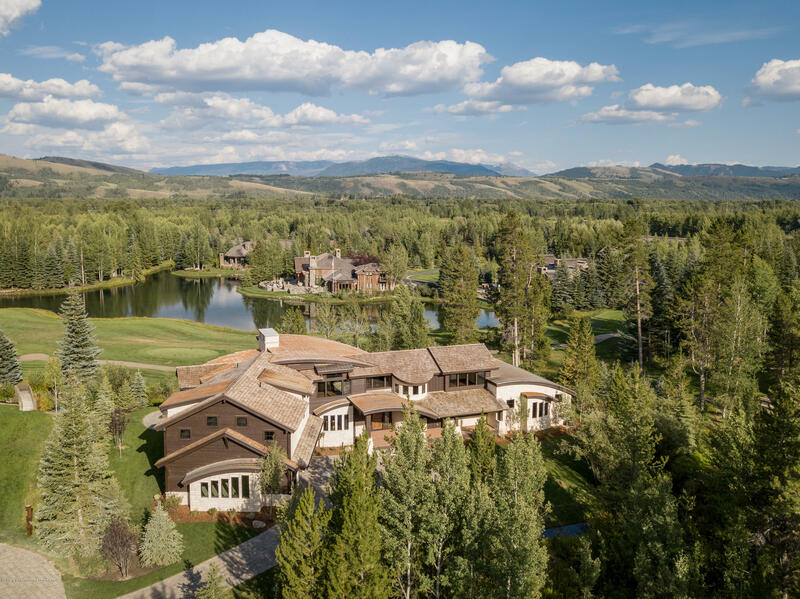 Popular subdivisions include Stilson Ranch, John Dodge and Teton Pines/Jackson Hole Racquet Club in West Bank North, and Crescent H Ranch and Indian Paintbrush in West Bank South.